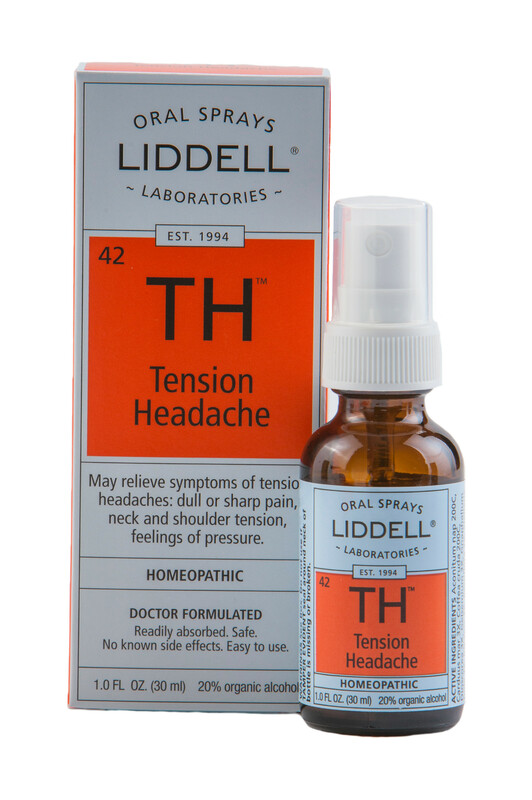 Liddell’s Tension Headache formulation may aid in the temporary relief of symptoms associated with tension headaches, such as dull or sharp pain, feelings of pressure and neck or shoulder pain. SKU: 363113121964. Category: Pharmacy. Tags: homeopathic, Liddell, Tension Headache. Tension headache may relieve symptoms of tension headaches such as dull or sharp pain, neck and shoulder tension, and feelings of pressure. Adults & Children over 12: Spray twice under the tongue up to each 30 minutes as needed.